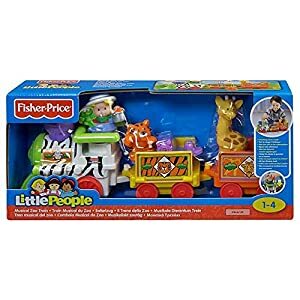 Buy Fisher-Price Little People Musical Zoo Train at Discounted Prices ✓ FREE DELIVERY possible on eligible purchases. 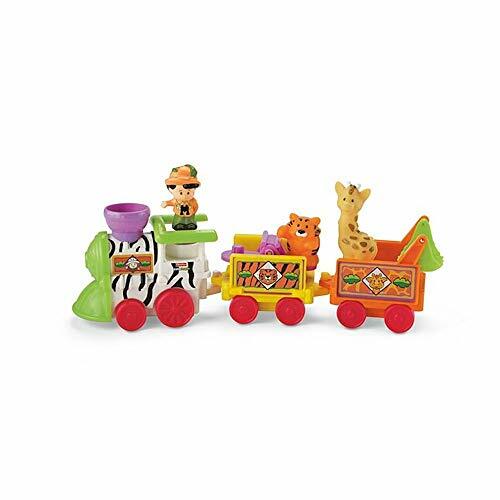 This train delivers fun action, sounds and more charming zoo animals. Place Sonya Lee in the driver's seat and press down to hear a fun jungle tune and animal sounds. 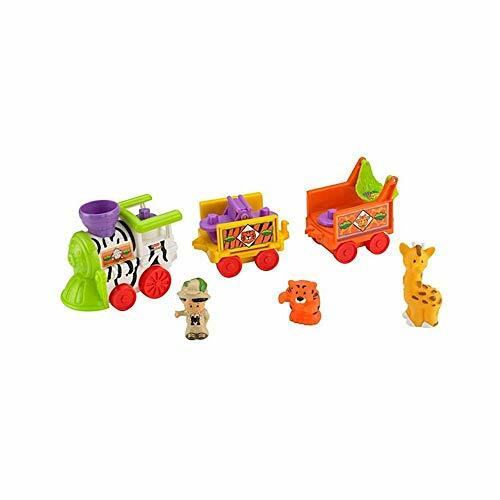 Place the animals in their own attached cars. 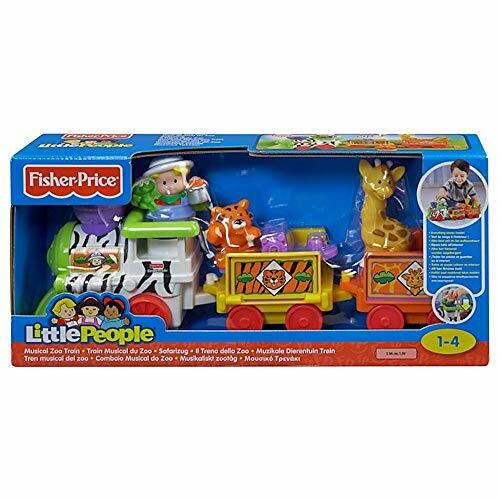 Watch the tiger as he teeters on his teeter totter.